Have you been in a room that is covered with acoustic foam? It can be massively uninspiring especially when you’re in that room to make and enjoy music. Your eyes are drawn to the foam at every glance. It is everywhere and it is all one color. Usually it is some type of geometric design that doesn’t fit with the room. All foam is ugly no matter how it is dressed up. You can put lip stick on a pig but… The foam color never matches anything your room. It always looks like an accessory instead of a real acoustical component. It’s purpose is to minimize room reflections so your music can be heard in all its detail but does it have to look so ugly? Are you tired of this homogenous look? 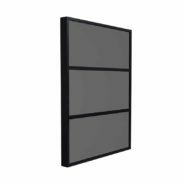 Tired of cheap looking panels with foam behind a fabric that looks like a burlap sack fitted over a frame? Tired of sizes that you must buy and then try to fit into the space you have designated for sound absorbing treatment? 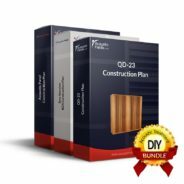 Tired of trying to mount foam panels with double sided tape and other hardware that is not conducive to your room construction? 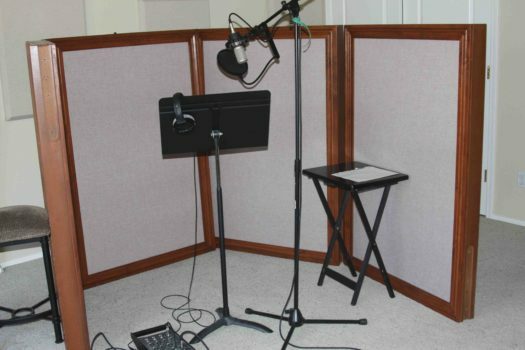 Tired of trying to find a foam panel that is generic to all rooms and may or may not work in your room because of your special acoustical needs? What if you could build your own DIY Acoustic Panels? Yes, actual panels that you could proudly fit on any wall surface because you actually built the unit to your needs. What if you could choose the fabric texture and color that would actually match your room decor? What if you could choose the cabinet material and even paint or stain that you wanted to put on your foam cabinet? What if with that fabric and wood finish were coordinated with the rest of your room’s appearance and equipment so you could actually end up with a piece of furniture, hand built by yourself, that looks as good as your speakers or amplifiers? What if you could choose the proper foam thickness and type to put into your cabinet so it could actually perform at the required rates and levels of absorption that would work for your particular acoustic room issues? What’s Different About Our DIY Acoustic Panels? The DIY acoustic panels are full build drawings for any acoustical foam to be inserted inside the box. The foam of your choice goes into the box and an acoustically transparent fabric goes across the face. Acoustic Fields can provide you with foam pre-cut to fit your box and the acoustically transparent fabric which is available in over 38 different colors. We have three thicknesses you can choose from depending on your sound absorption requirements. Our foams go from 125 Hz. – 7,500 Hz. 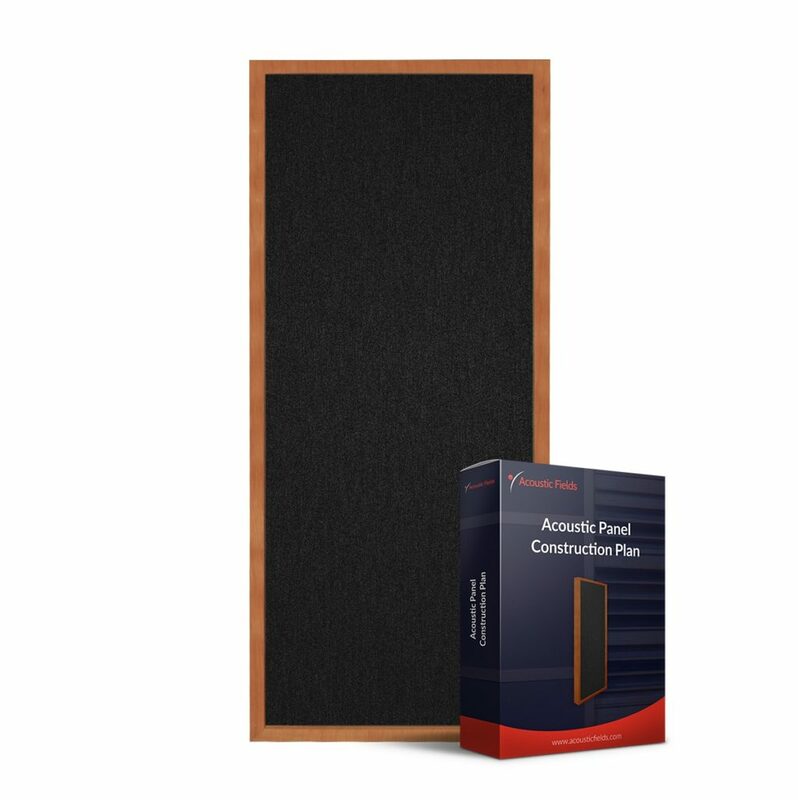 Add them to your shopping cart by visiting our Acoustic Foam page here. If you buy our foam as well as our DIY Acoustic Panels you will end up with a component that is equal in acoustic importance to your amplifier and speaker. 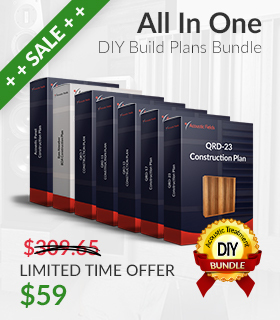 You get building plans that show you step by step how to build your own units, so you can save money and take pride in your efforts and work. 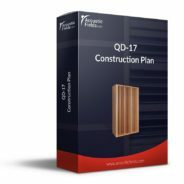 You get a material and tool list, cut sheet, build drawings, and assembly instructions with step by step build photos, so you can study each step in the process prior to making material purchases. You get photos of each step in the process to show you what you are striving for in form and appearance, so you can actually see a unit that was built following the steps. You get to choose the mounting hardware that works well for your particular room, so you can choose what will work for your room and its particular surfaces even before you start building the units. After all one type does not fit all rooms. You get a time tested and proven cabinet design, that is still used today to build our production units, which you’ll be happy to have hanging on your wall for years. You will get phone and email support every step of the way from an engineer who has built hundreds of these units, so no matter what your skill set, you know we’ve got your back. Well it’s time to deal with that once and for all. 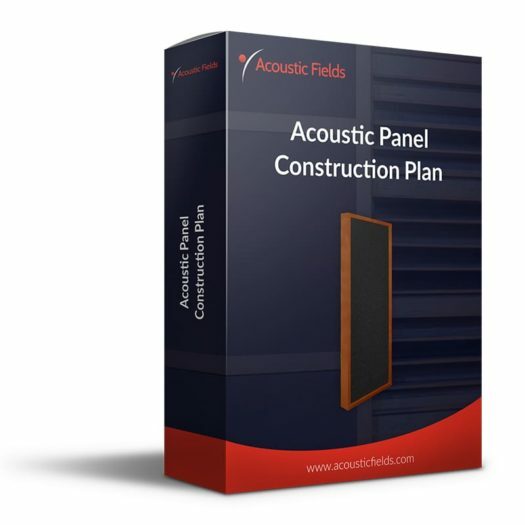 The DIY Acoustic Panel Plans will help you enjoy more of your music whilst also improving the look of your room. 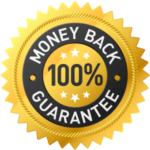 As the exclusive designer of these plans you cannot buy them in any other store or on any other website. So act now and take advantage of this solution so you don’t have to live with a compromised sound for a minute longer. This is an update on the upgraded room. My audio dealer came up the day before Christmas to hear the treated room and the new speakers. His comments were “big soundstage in a small room, you can hear the different intruments and can follow through with each instrument in the song, good separation of the instruments, bass was just right for the music on each song”. People should hear how good the music can sound in an acoustically treated room with your design and how much music they are missing out on without it! On the first record he and his girlfriend were both clearly moved and totally involved in the music. Not bad on the first song! I think he was really impressed by what I did. I have to thank you again for all your help. I will be sending photos soon.